Have you ever wanted to own a cropped blazer? No? Then here is the best opportunity not to only own a cropped blazer but the jacket is from one of the most famous series today. 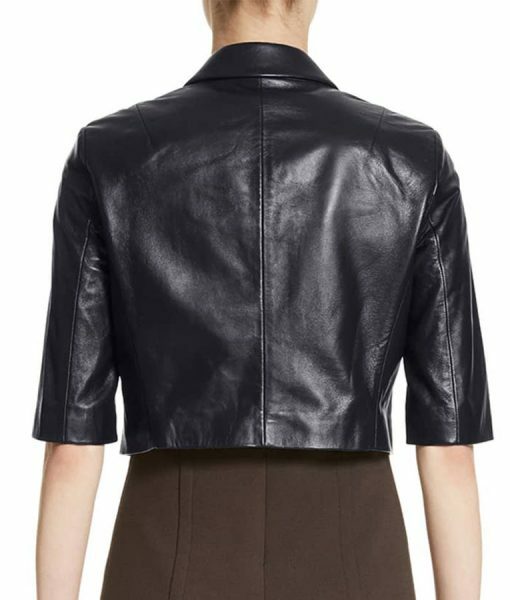 The outfit’s name is the How to Get Away With Murder Tegan Price Cropped Jacket. 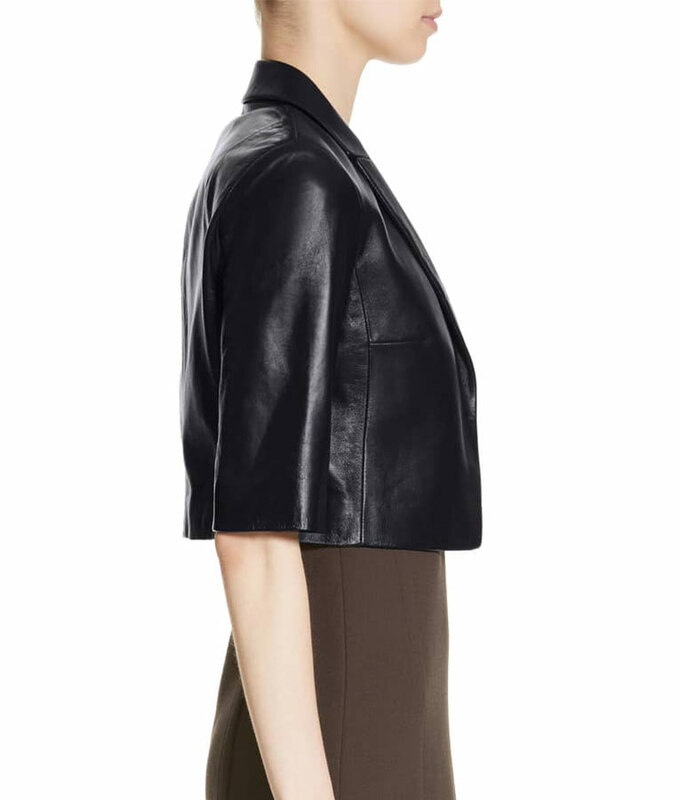 The How to Get Away With Murder Tegan Price Cropped Leather Jacket is made from real leather. It has no closure for the front. But what it does have is a standard peak lapel for the collar’s style. Instead of the traditional long sleeves, this jacket has half sleeves. 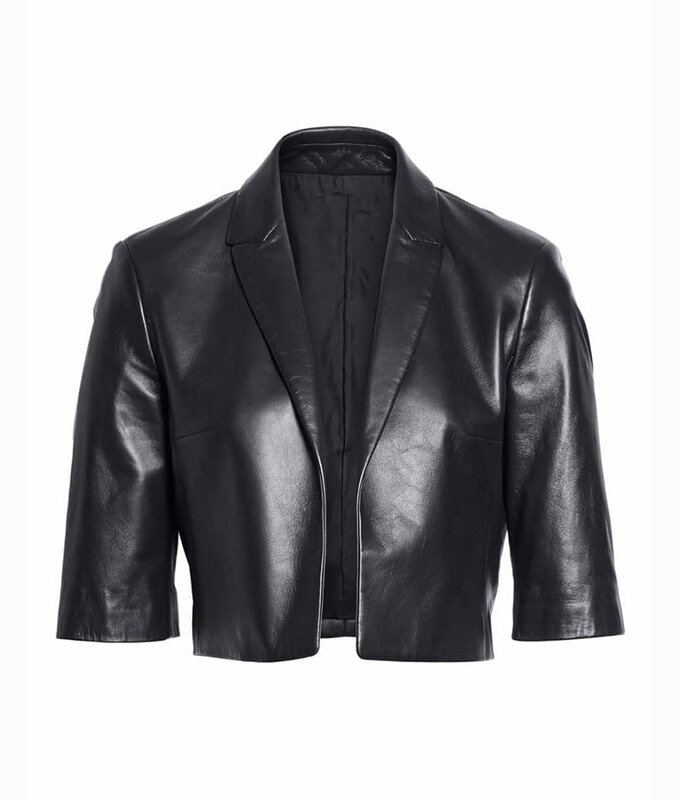 The whole outerwear is available in black, exactly like the one worn by the actress.